Do you ever have one of those days when you wake up feeling très chic? A little Brigitte Bardot with a dash of Audrey Tautou? On days like these, you simply have to go somewhere with a certain je ne sais quoi. Oui? 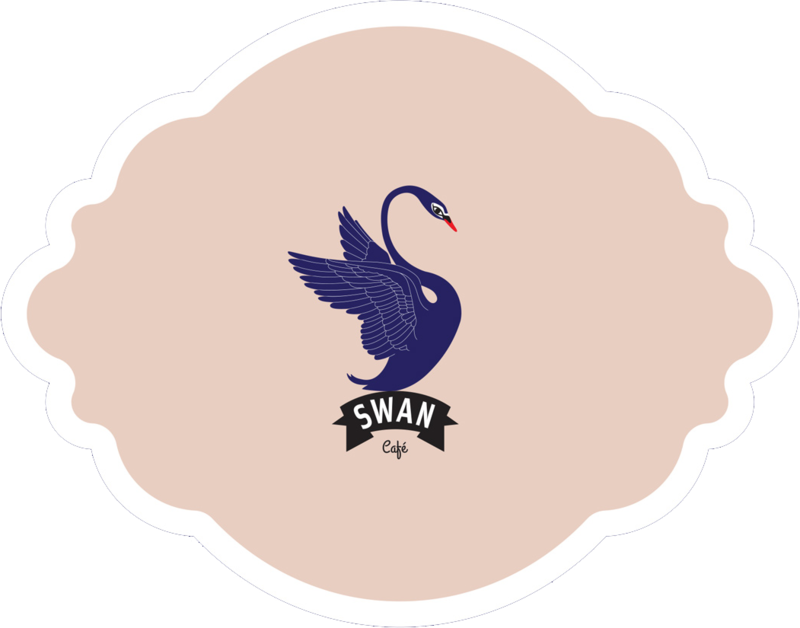 Somewhere like Swan Café – beautiful, elegant and more than a little bit French, with crafted teas and light-as-air crêpes that have been dressed to the nines in some oh-la-la toppings. 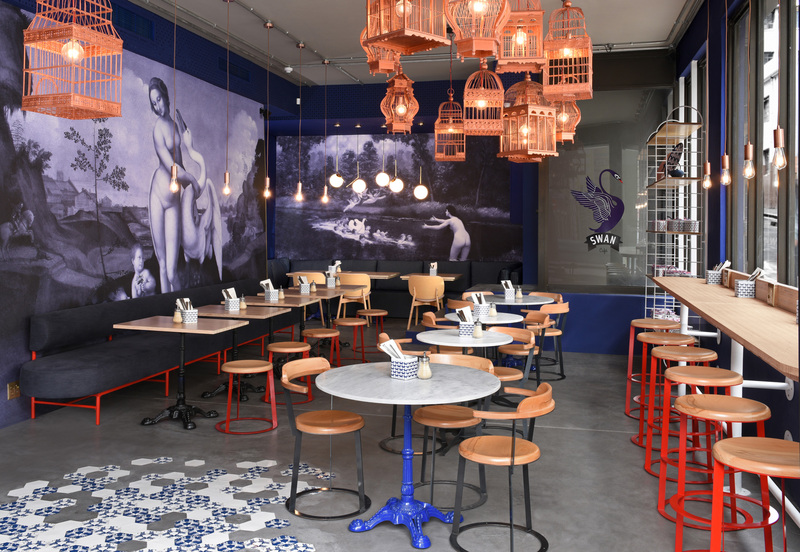 This, the Mother City’s first authentic Parisian Crêperie is the passion project of Jessica Rushmere of La Petite Tarte fame and the newest belle of the Cape Town ball. Now let’s just get it right from the get go, a crêpe is not a pannekoek. A crêpe is a delicate, lacy wisp of a confection that takes a fair amount of finesse to execute. Some serious technique is required to produce these graceful little mouthfuls of heaven. Fortunately Jessica Rushmere, born and bred in France, has all the technique. The model, image consultant and stylist, entrepreneur and food enthusiast grew up in the eastern part of France and did a masterclass in the art of crêpe-making in Brittany, the very region where the crêpe first originated in the Middle Ages. She currently lives in Cape Town with her South African-born children, but travels back to France regularly to visit her family and brush up on her cooking skills. She brought her wealth of knowledge about the making of the perfect crêpe back with her to sunny SA to pass on the intricacies of this singular French art form to her staff members in the elegant Swan Café. Naturally, Jessica also took her time to find the exact right spot to open the doors of her gorgeous Parisian Crêperie. 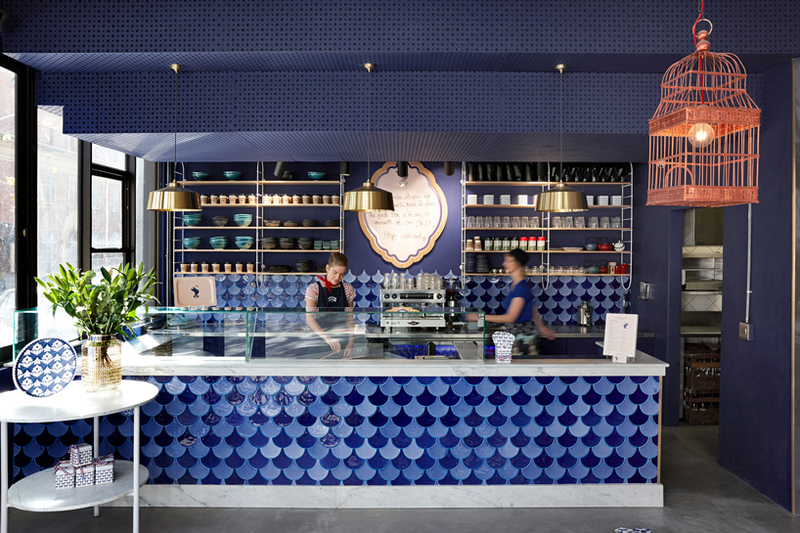 After scouring the city for the perfect location, the restaurateur decided on a corner space along Buitenkant Street in Cape Town’s bustling east precinct, just up the road from Haas Collective and Truth Coffee. Then she set to work with designer Heidi Chisholm and interior maven Haldane Martin to establish a bespoke look and feel, and undeniably elegant ambience underpinned by a whimsical air of bonhomie. Together, they made a fair amount of magic. An inspired blue swan emblem ties a golden thread from the tiles in the entrance way to the wallpaper pattern and back again, adding touches of whimsy to the artful space that has been dressed in dramatic hues of dark blue, grey, pinkish timber finishes and dashes of red highlights in a homage to the colours of the French flag. Every interior element has been carefully considered and comes together in a way that is refreshingly fuss-free and inviting, rather than overbearing and uppity. But ultimately, Swan Café is about the food. Think classic crêpes drenched in a salted caramel sauce, dotted with caramelised apples and toasted almond flakes; and buckwheat-flour galettes with a heavenly combination of blue cheese, poached pears and prosciutto sprinkled with candied walnuts. All served with exclusively blended teas with names like French Kiss, Paris Je T’aime, Teint de Pêche and A Minty Affair, or coffee sourced from the best micro artisanal roaster on the False Bay Coast. Très bon. Keep an eye on our social pages and newsletter for more insider info on all the tastiest things to eat, do and experience in South Africa throughout the year ahead. Originally published on Eatsplorer.com, 21 January 2019.